Should Your Smoke Detectors be Hardwired? Electrical Question: How Often Should I Check and/or Replace My Smoke Detectors? Electrical Question: What Size Generator Do I Need? Worked on pool dehumidifier replaced belt,contactor and charged unit. 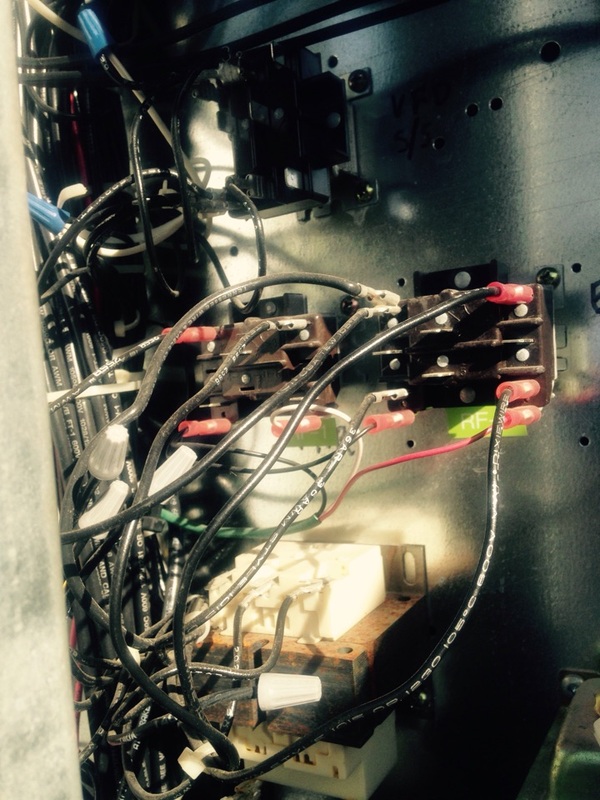 Replaced contactor on a Trane air conditioner. 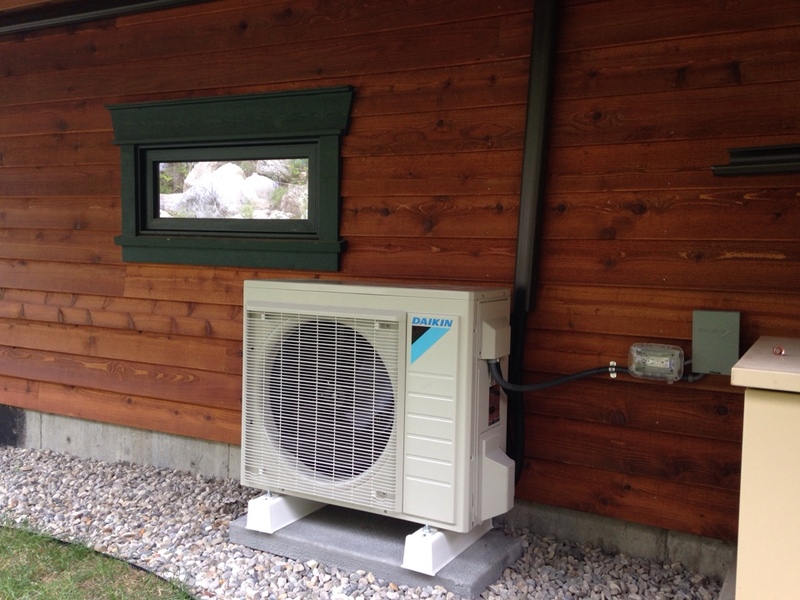 ACI Northwest is proud to offer Sandpoint ID heating, air conditioning and electrical services that are unmatched in the area. 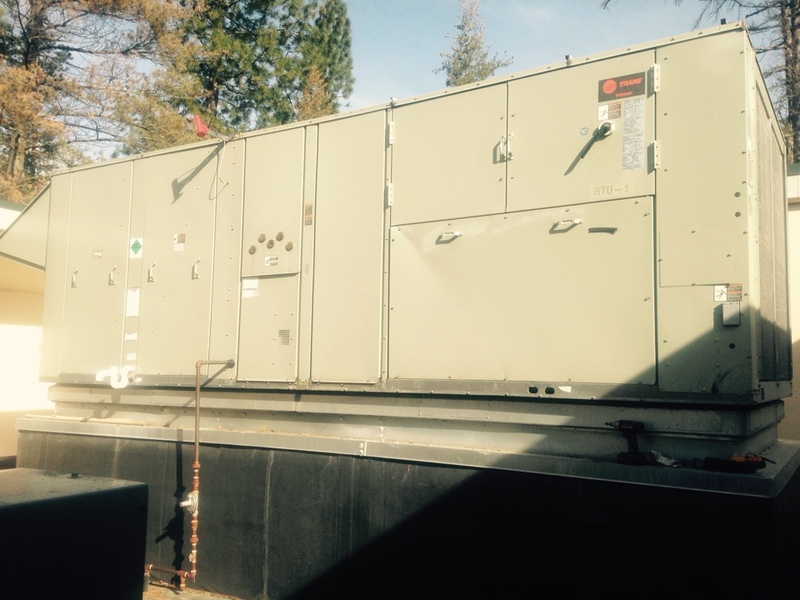 We also provide various commercial HVAC services and energy management systems for your office or commercial building. Our capable Sandpoint HVAC technicians have the knowledge & experience that is crucial to accomplish any task - whether it’s a new installation, complete system replacement, emergency repair, or preventive maintenance service - the team at ACI Northwest has you covered! Learn more about the assortment of residential and commercial services which we provide in Sandpoint Idaho and surrounding areas below or request an estimate to get started today! When there is a power outage it is important to have an alternative source of electricity. When various parts of a building’s electrical system have problems, resolutions are required quickly. As such our electrical engineers handle various electrical repair services, installation & replacement, as well as all generator needs. Our expertise with electrical systems covers whole house generators, indoor and outdoor lighting, anything related to circuits, outlets or switches, circuit breaker panels, fuse box upgrades, smoke detectors, attic fans, as well as surge protection and surge protectors. Contact the trusted Sandpoint ID electricians at ACI Northwest next time you are in need of service! ACI Northwest offers a wide range of heating services including heater replacements and installations, as well as heating system maintenance plans and repairs. 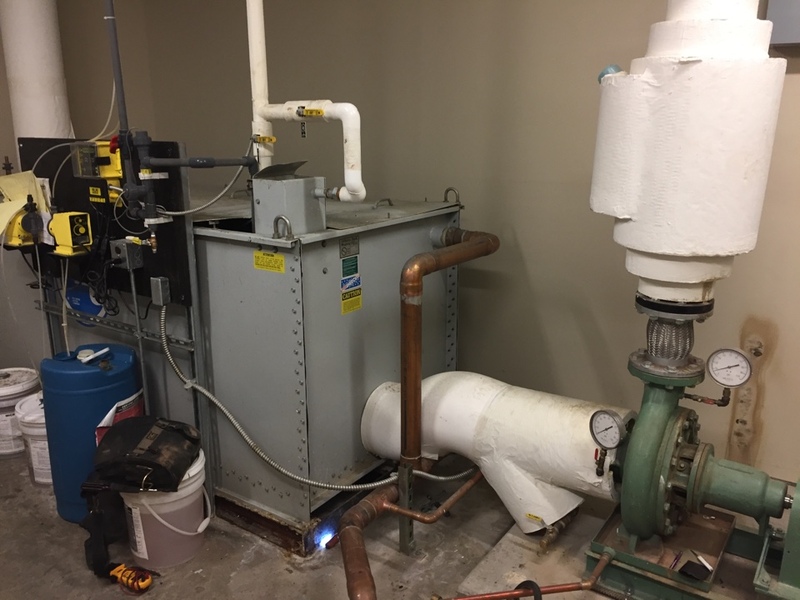 The team at ACI Northwest is skilled in heating types such as boilers, furnaces, heat pumps, and air handlers as well as ductless mini split heating units and forced air heating systems. 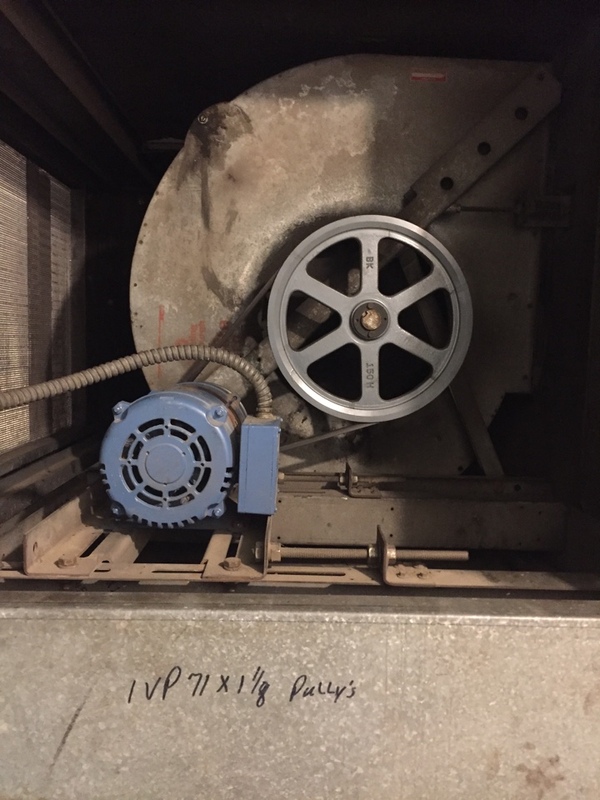 At ACI Northwest we supply quality air conditioning system services such as air conditioner replacements and installations, as well as air conditioning system maintenance plans and repairs. 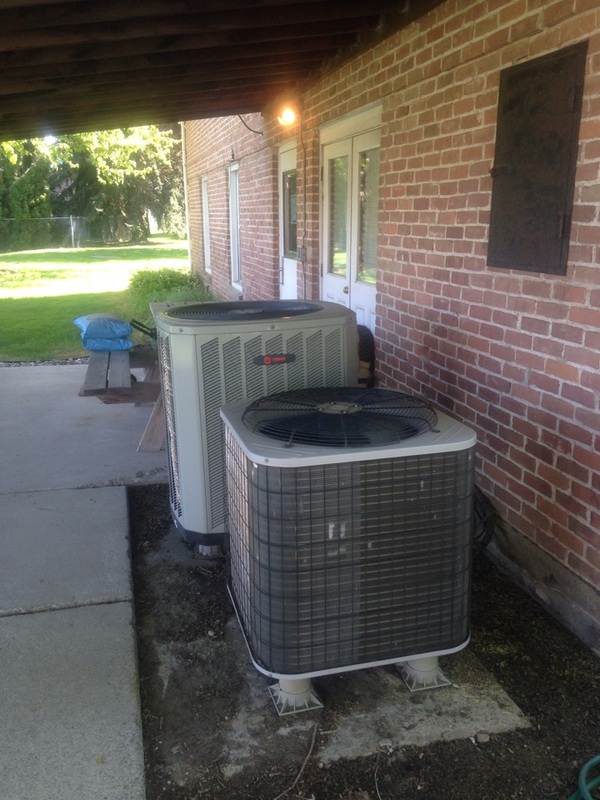 We are familiar with forced air conditioning systems, central air conditioners, and ductless mini split air conditioner units, so call our team of Sandpoint AC service experts today! Indoor air quality plays a significant role in maintaining proper health and we provide an assortment of Sandpoint indoor air quality products that include humidifiers, energy recovery ventilators, UV germicidal lights, air cleaners, air purifiers, air filtration systems, and duct repairs. We can walk you through every stage of the process in deciding the proper combination of indoor air quality products that will best work for your exact needs. Having a working water heater in Sandpoint is imperative, and our team provides water heater services including hot water heater replacements and installations, as well as maintenance plans and repairs. We are well versed in the various water heater types such as tankless water heaters and storage tank water heaters, each of which has its own fuel source and purpose. 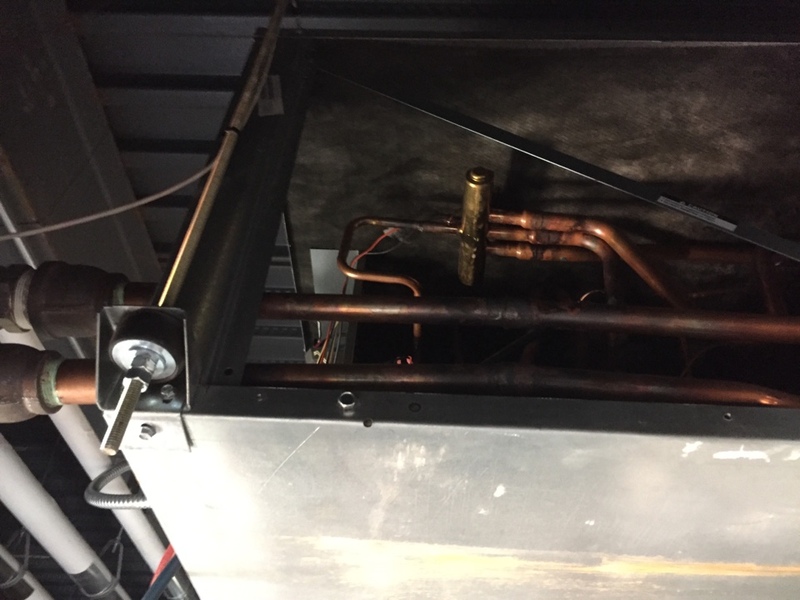 ACI Northwest offers an assortment of commercial HVAC services such as commercial heating and air conditioning installation and replacement, as well as commercial heating and air conditioning repairs and maintenance plans. 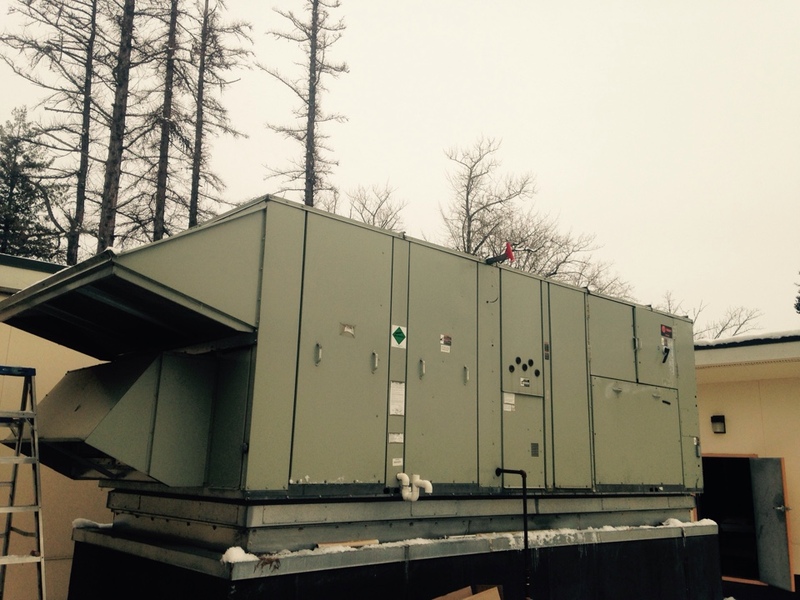 We work on commercial boilers and chillers, forced air systems, rooftop units and packaged air conditioner units, as well as energy management systems which monitor of HVAC systems and lighting systems. Contact ACI Northwest to acquire the quality commercial services that your company needs. He is always pleasant and funny. Professional tech that explained everything he did and showed me the faulty part. He was right on time . I had great service He explained everything to me. dan always lets us know his eta and is very careful about not letting ther dogs out of the house. 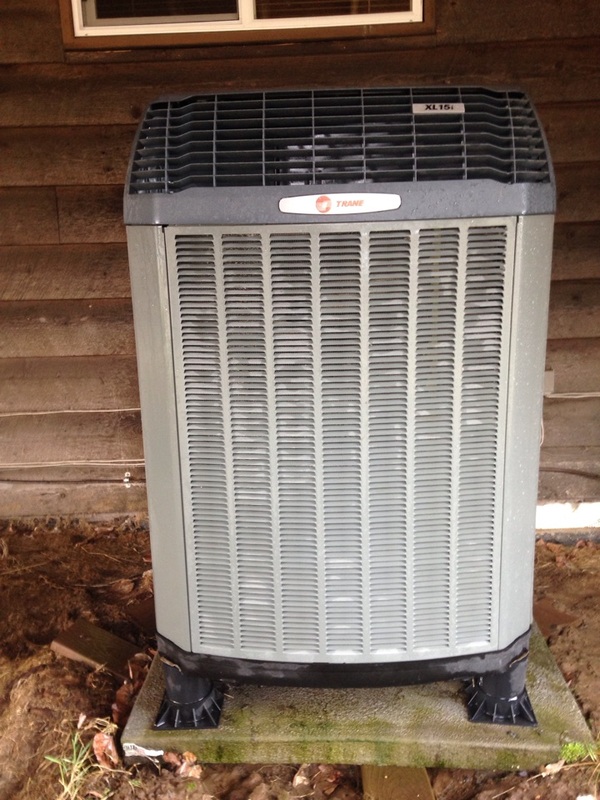 Preventive maintenance on a Trane heat pump XL 16i, cooling. 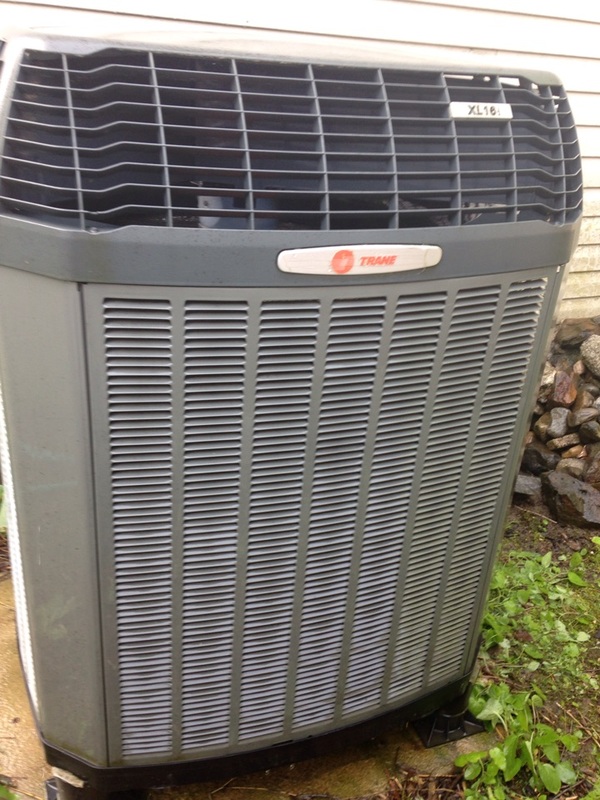 Preventive maintenance on a Trane heat pump, air conditioning. 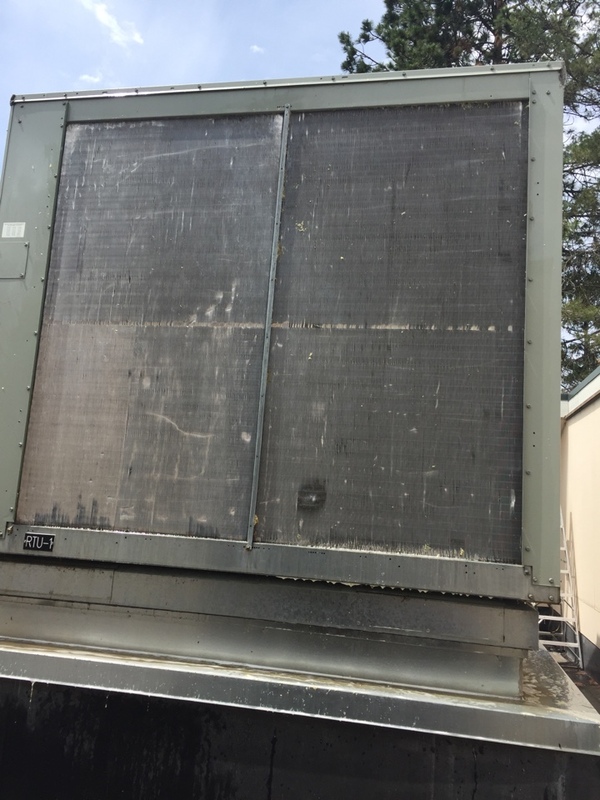 Preventive maintenance on a Trane heat pump, air conditioning . 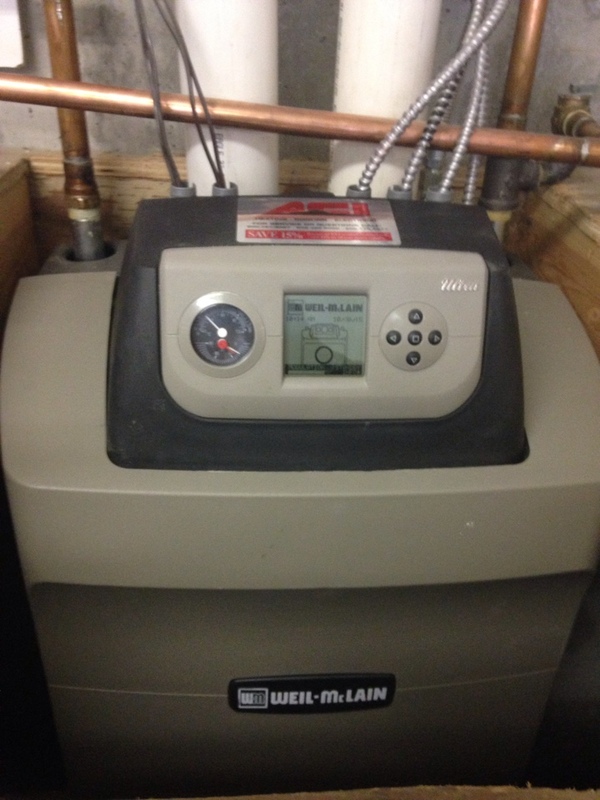 Preventive maintenance on a Weil-McLain boiler for radiant floor heating.